Her. 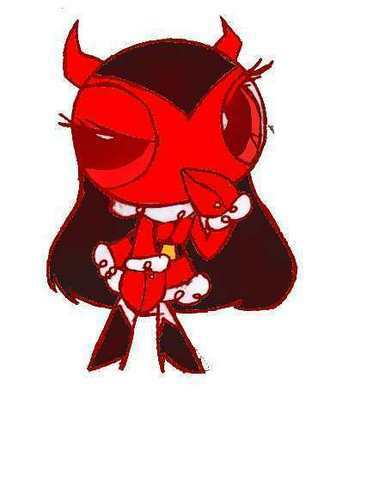 Her aka him's daughter, as a powerpuff....cool. Bleed man would be proud. Wallpaper and background images in the Dex3fan club tagged: bleedman.